We carry out 10/20/30 and 40 hour intensive courses. The one most suitable to you will be advised after your 2 hour assessment lesson. At the end of this lesson, your instructor will advise you on the best course for your ability. If you have yet to pass a theory examination, your instructor will arrange both the booking of this test and for you to have the appropriate study material. Please note you have to pass a theory examination before we can book a practical driving test. 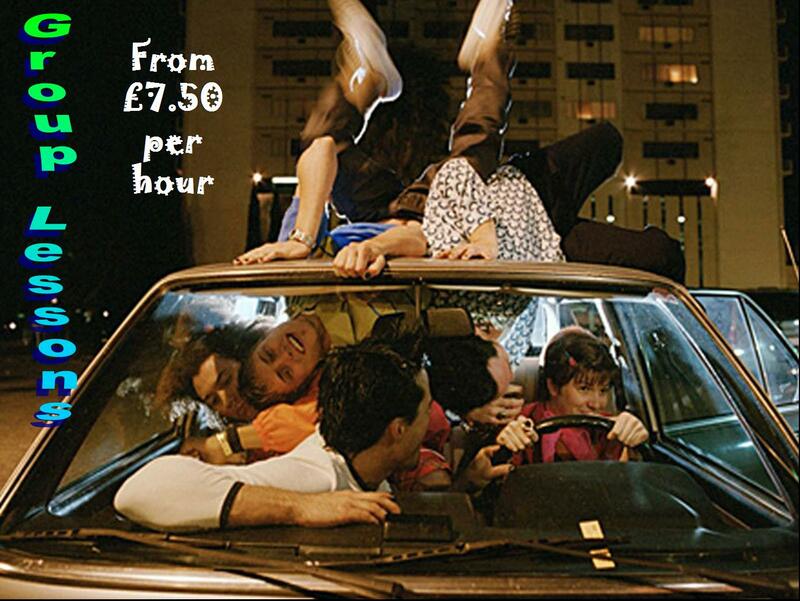 When you pass or if you have already passed your theory examination, we will book your driving test. The course leading up to you taking the driving test is then booked. Your instructor will already be very busy, so please try to find time for your lessons so that you can drive in varying conditions and at different times of day. 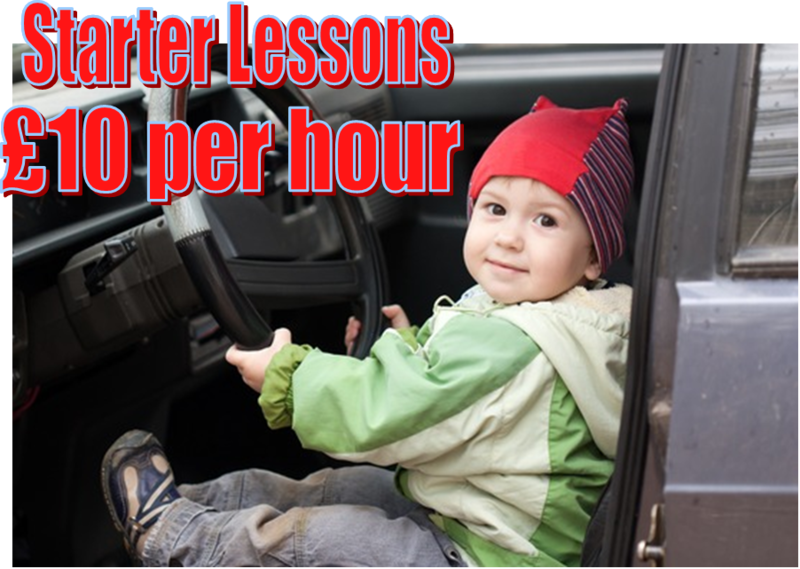 10 hour mini-courses are ideal if you’ve failed a test before or have had lessons recently and are nearing your test date. Usually taken over 3, 4 or 5 days. 20 hour mini-courses are ideal if you’ve had training before but just need “sharpening up” leading up to a test. Usually taken over 7 to 10 days. 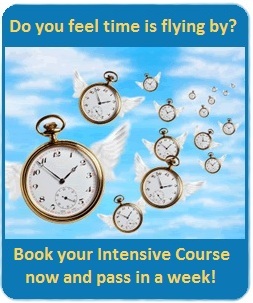 30 & 40 hour conventional intensive courses are designed for the beginner. These are usually taken over 7 to 14 days but can spread over a 3 or 4 week period. Residential Courses are ideal if you live out of the area or want to get away from any distractions to concentrate on your driving. We can offer residential courses with accommodation from £30 to £60 per night and regularly pick up trainees from the British Rail Station taking you to and from your accommodation each day.